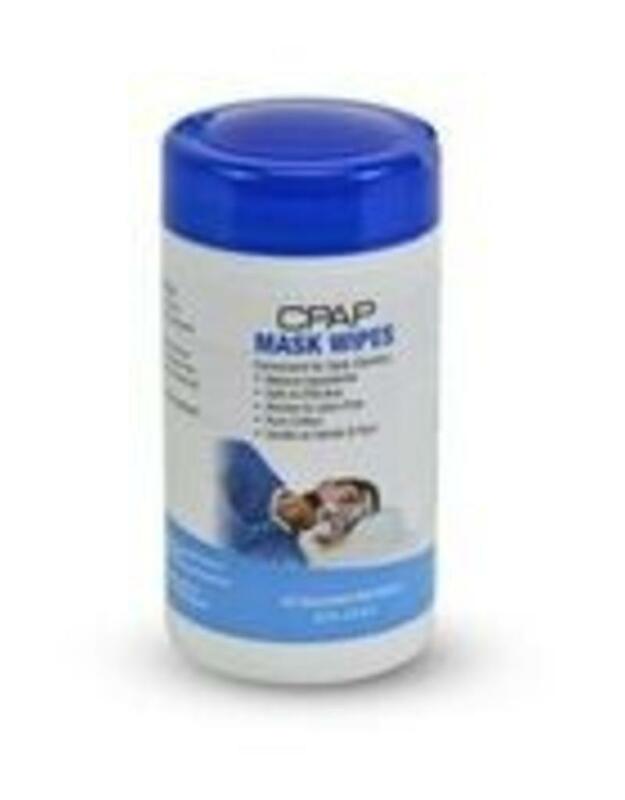 Product Description: Keep your mask clean the safe and easy way! These 100% pure cotton wipes are specially formulated to naturally clean and protect your mask without the use of harmful chemicals. 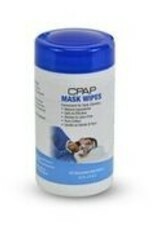 Contour CPAP Mask Wipes are gentle on hands and face, yet they effectively remove dirt, grease, oils and other organic residue from your mask, keeping it clean and fresh. The special 100% natural formula is derived from coconut and other plant extracts, and contains no unpleasant or strong fragrances. Each canister contains 62 wipes.